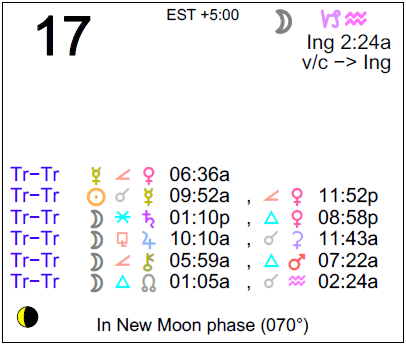 While the Sun and Mercury in alignment generally points to increased clarity, both bodies are also in semi-square aspect with Venus, and Neptune is stationing as it reaches a direct station tomorrow morning, and these can confuse matters, with wishful thinking perhaps skewing our decisions. It’s a strong time to observe, but to wait things out before making final statements or drawing important conclusions. The Moon is in Capricorn until 2:24 AM. The Moon is void until 2:24 AM (since 3:52 PM yesterday). 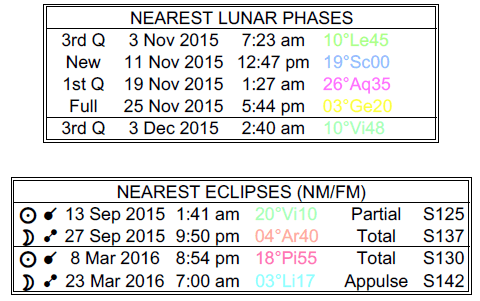 The Moon is in Aquarius from 2:24 AM forward (until Thursday, November 19th, at 7:21 AM). 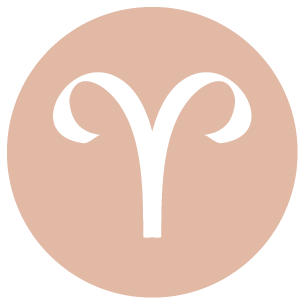 This can be a good day for gaining some clarity revolving around shared finances, debts, or balance of power in a relationship, dear Aries. Expect the unexpected, however, particularly in your dealings with a partner or good friend. There may be a change in plans. There could also be changes in negotiations, particularly surrounding divvying up money and who owes who what, as well as regarding sharing and support on non-material levels. Use a “soft sell” approach in all that you do now, as gentleness is the way to go. You might enjoy solving a mystery today, or you could be especially intrigued by one. While this is potentially a strong day for making observations about others and for learning about what make them tick, you may want to keep some of these to yourself, as there can be a tendency to take things the wrong way. 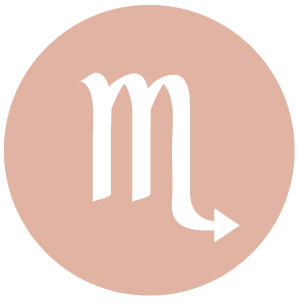 You could gain some clarity in a partnership or about a relationship today, dear Taurus, although there can be other factors at play that skew your vision. Differences in opinion could be about balance, doing one’s share, and treating one another equally. There is a strong tendency for people to harp on syntax errors or words expressed rather than the meaning behind it, and this can lead to conflicts. Do your part to avoid misunderstandings, because it’s really all you can do. You can’t please everyone, so don’t worry too much if issues persist. Important ideas can be generated now, but you may need to wait a couple days before making final decisions, simply because there is some fog around matters now. You can gain new insight by coming at a work problem from an entirely new angle, dear Gemini. You might find that a matter surrounding work or health comes together or a few details begin to fill in. You can be quite analytical in your approach to these matters, but do keep in mind that too much logic and rationality applied in your personal interactions could stir up a bit of conflict. You may be in a nostalgic frame of mind, reminiscing and speaking about the past. Work or daily routines can keep you especially busy, and an important discovery may be made in the process. View social blunders as simple mistakes and be the one who focuses on the positive today. 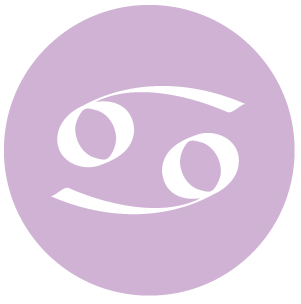 Today is good for seeing a matter in a new way, dear Cancer, or for gaining some clarity, particularly revolving around creative, entertaining, and romantic pursuits. Even so, there can be some issues to deal with as what’s expressed may be seen as too rational or logical, and not sensitive enough. Decisions are best left for another day, but it’s wise not to discard observations made now, as they can be important ones. Be careful that the words you choose to use to express yourself don’t come across as critical or lacking in compassion, but do look at recent ideas from a more rational standpoint, as they can benefit from this. 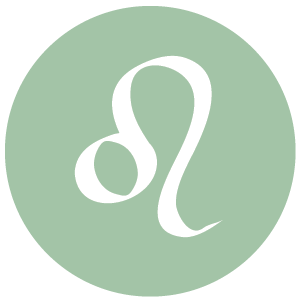 You can be in a nostalgic mood today, dear Leo, and a family matter can reach some level of clarity. Ideas birthed in late September might blossom now. Conversations with family and close loved ones are especially important today. Even so, there can be some tricky energy to the day. Dealing with others who are unsure of themselves can be frustrating, as there can be misunderstandings in our communications now. Try not to overthink and as the day progresses, spend some time on more frivolous, mind-clearing activities in order to detox. Neptune is moving to a station, making it a better time to dream and envision than to finalize decisions on important matters. An important conversation can occur with a sibling or classmate today, dear Virgo, although mixed messages are likely. Watch not only what you say but how you say it, as the chances of being misunderstood run high, and are especially strong if we are too rational or logical about sensitive issues. Alternatively today, a recent idea or project can reach a turning point, as new details emerge. Your mind is working overtime right now, which is useful in some ways but doesn’t guarantee efficiency. Watch that you don’t misrepresent yourself with an offhand remark or rush through important tasks. 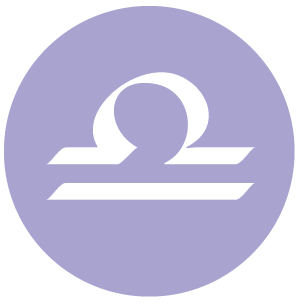 There can be important discussions or revelations revolving around money and financial planning, business, or security today, dear Libra, with the Sun and Mercury aligned in your sector of resources. Work is busy and perhaps demanding. There can be a fruition of a project first considered in September. Even so, watch for coming across in a way that is easily misinterpreted, such as using a critical or overly rational tone when talking about emotional or sensitive matters. However, you can’t please everyone, so do your part and don’t worry beyond that point. 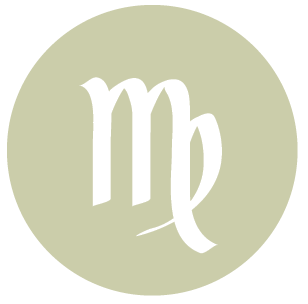 With the Sun and Mercury coming together in your sign today, dear Scorpio, your words have more impact than usual, and you are attracting quite a bit of interest. Either you’re the topic of conversation or people are seeking answers and opinions from you now. You can be especially sharp and able to see details you may not have noticed before. Even so, other energies are at play today that suggest some hypersensitivity to words expressed or not expressed. There is a definite tendency to take things too personally, and if you are approaching a matter in an especially rational or logical way, which is an inclination now, people may not be getting the emotions behind what you’re trying to say. 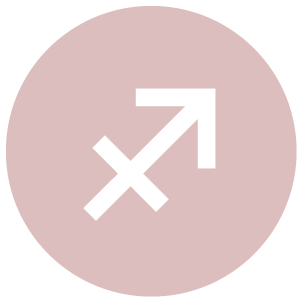 Mercury aligns with the Sun today in your solar twelfth house, dear Sagittarius, which serves to enhance your intuitive understanding, or, alternatively, helps you to rationalize or communicate something that was previously difficult to do. Your thinking turns to the past or to very personal and private matters today, and you are more able to talk about these tricky matters with objectivity. Whether you confide in someone or keep things to yourself, you can be especially busy reflecting upon and analyzing sensitive matters. This may lead to some problems, as people can be quite sensitive to communications today, but with some tact, you can get around this. Take a break from the routine and relax if at all possible. 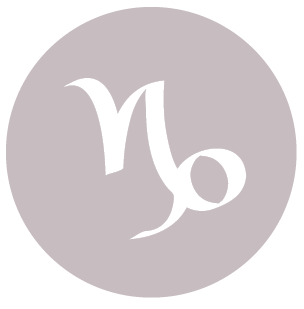 This can be a day in which more clarity comes to a situation with a friend or group, dear Capricorn, or a recent project or idea reaches an important turning point. An important conversation with a friend might occur today. While it feels vital that an issue is addressed now, and you can feel compelled to explain or talk something through, not everything is likely to be taken the way it’s intended, particularly as we can be a little too logical and rational when a softer, more sensitive approach is more appreciated. Watching what we say may help, but it may not be enough. However, if there are hurt feelings, this may bring problem areas into the open so that they can be addressed. 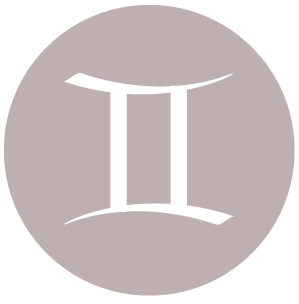 The Moon has moved out of your sign and into your solar second house, and this helps to steady your emotions, although it can also stimulate indulgence. 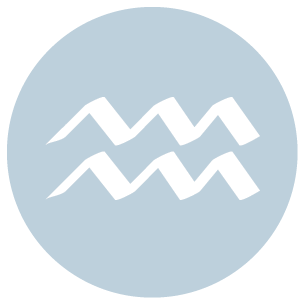 You stand to gain some clarity about a life path or career goal today, dear Aquarius, as you can be seeing details that you overlooked or that simply weren’t previously available to you. You are also speaking with more persuasion and impact, and at the very least, you’re heard now. Even so, there is some tricky energy with us today on personal levels, and you’re not immune to it. An overly rational or logical approach to a sensitive matter is not advised now, but it can be difficult to know what will touch a nerve. It’s best to observe and note ideas coming to you now, and then wait a few days before drawing final conclusions or decisions. The Moon has moved into your sign, and you can be craving a stronger connection to the world around you. Certainly, you are more visible today. 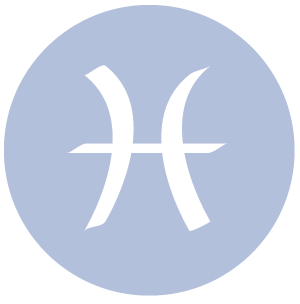 This can be an important time for reviewing and assessing recent plans or ideas, dear Pisces, particularly those revolving around travel, education, publishing, promotion, or expansion, whether this is professional or personal in nature. Even so, socially this can be a slightly awkward time, particularly if you or a friend are/is applying too much rationality to a personal or sensitive topic. Try not to put too much weight into what others say in absolute terms, and aim instead to assume that their intentions are good. As well, avoid harping on details that truly don’t mean much, or make a difference, in the long run. 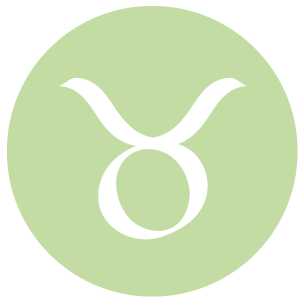 If Your Birthday is November 17th, If Today is Your Birthday full horoscope here. 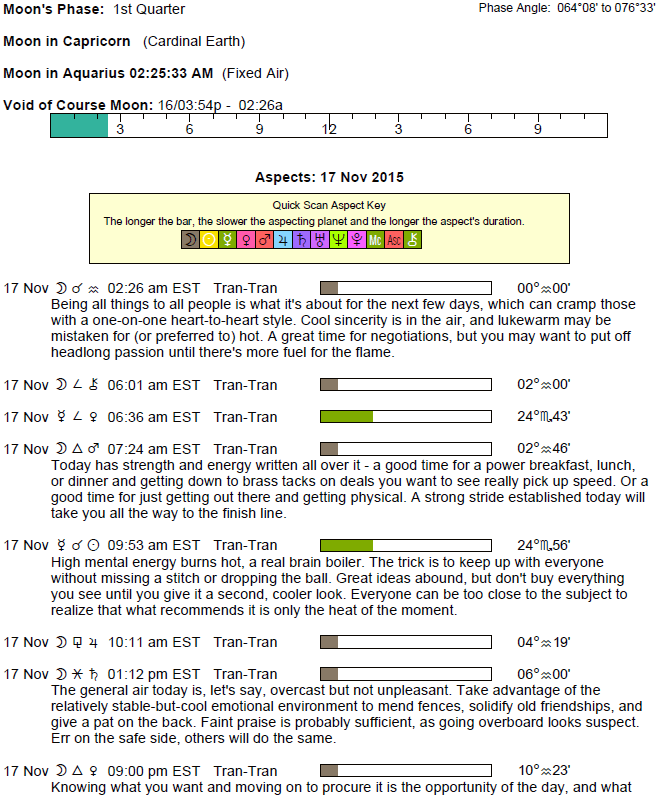 Sun 03° Taurus 57' 08"
Moon 05° Capricorn 56' 54"